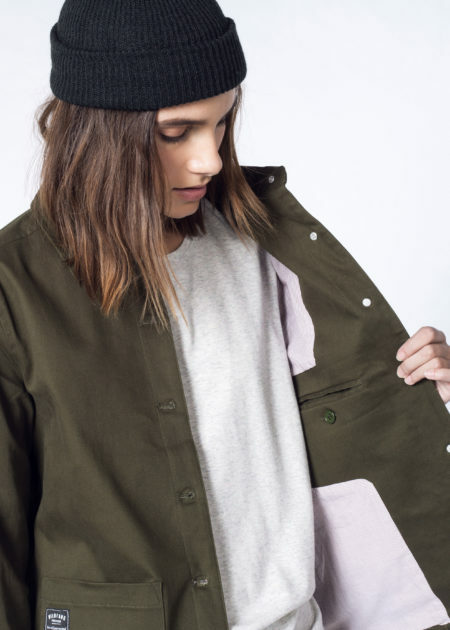 Obsessed with tomboy style? Perhaps you work a job where you’ve got to be comfortable and covered up. 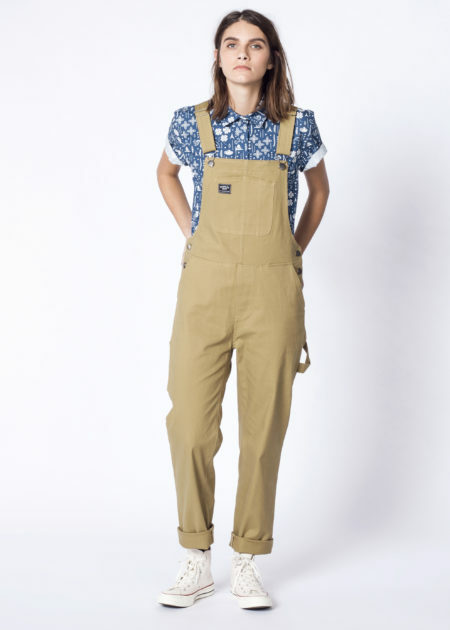 Mechanic or barista, office babe or nanny, everyone can appreciate comfort and a well-made garment. 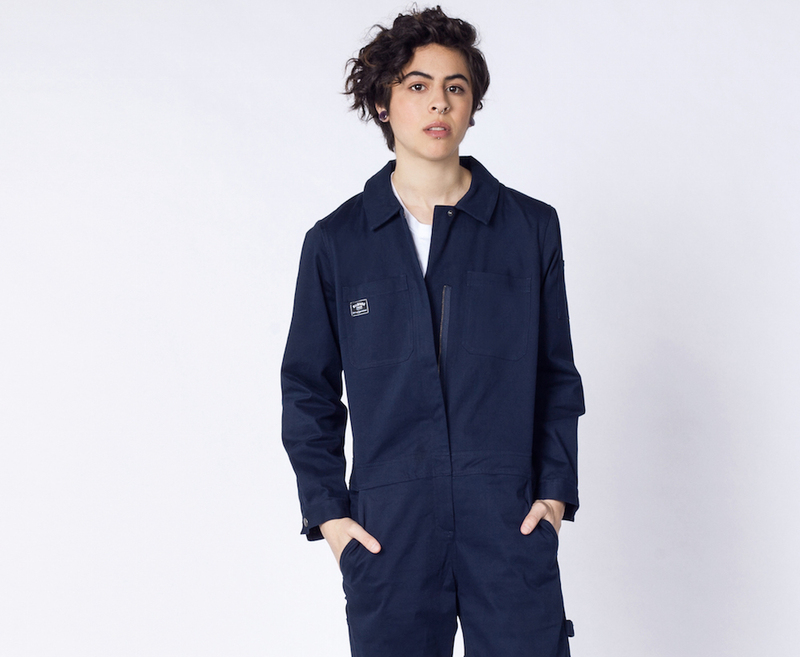 Our favorite feminist menswear-for-women brand Wildfang just dropped a collection of perfectly fitted workwear that is suitable for all occasions. 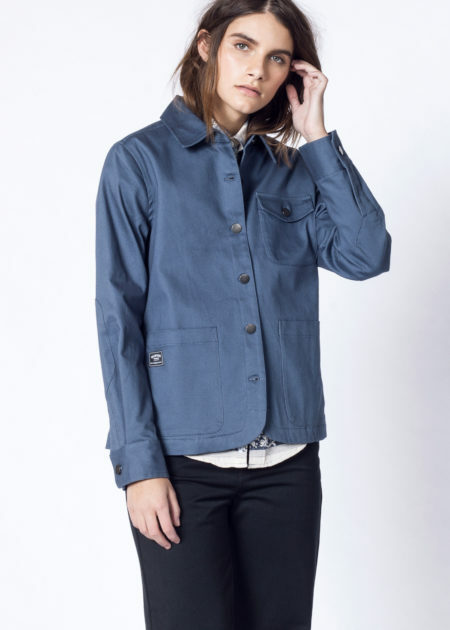 The four-piece collection was inspired by the utilitarian features and classic silhouettes of workwear, which is usually only available in men’s sizes and cuts. 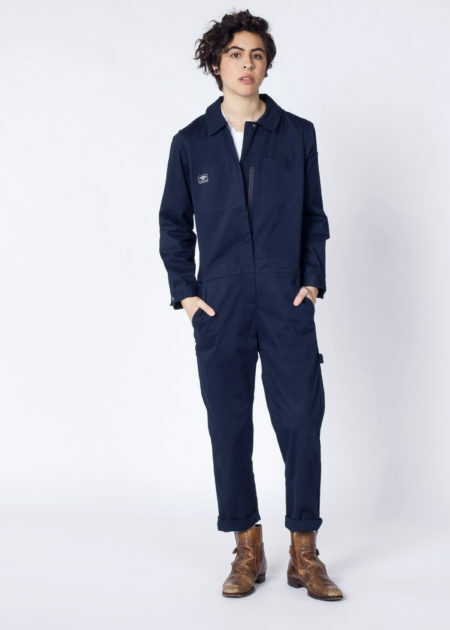 Traditional workwear pieces are made of stiff fabric which is meant to break in over time and hours of hard work and sweat. Enter Wildfang. 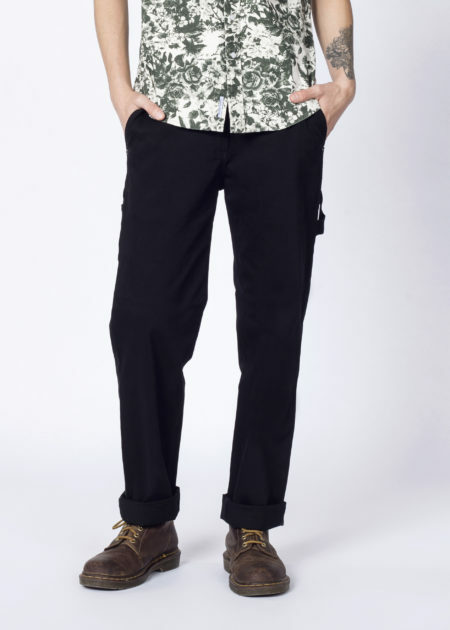 The brand has lent its touch to the staples, recreating looks in softer fabric and cuts that flatter non-male bodies. These pieces are soft AF, and perfect for throwing on right after rolling out of bed. 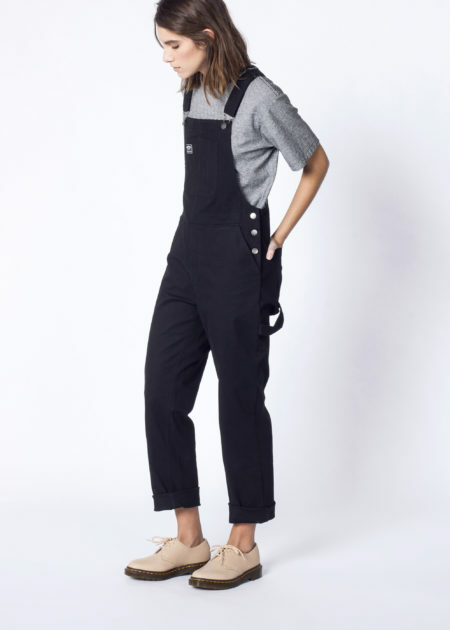 Pieces include pants, coveralls, overalls, and a jacket in neutral colors that go with everything. 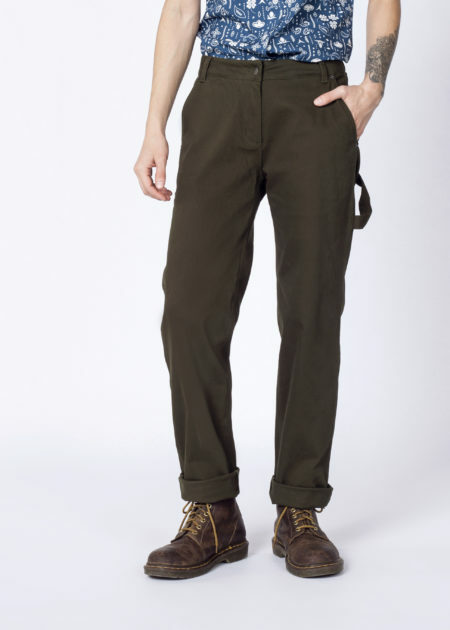 Red, khaki, olive drab, black, and navy blue for all of your Rose the Riveter inspired looks. There are plenty of pockets to stash your necessities, and a hammer loop of course. The pieces are available in sizes XS – 2XL, and prices range from $128-$198. Take a peek at our faves! Bust some ghosts in this. 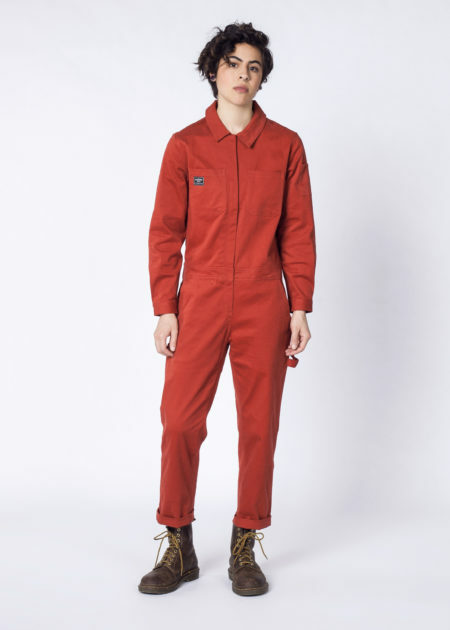 Shop the workwear collection ($128-$198) on Wildfang.com.